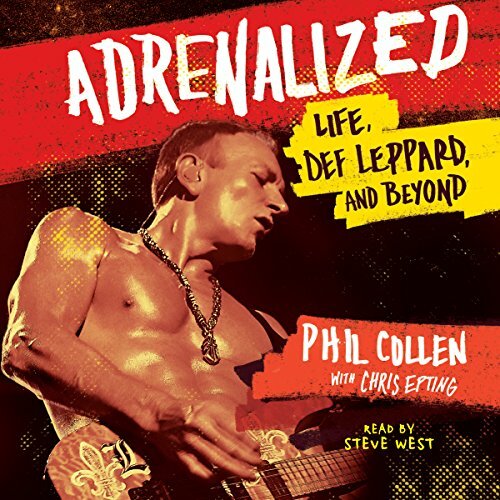 Showing results by author "Chris Epting"
Meet Phil Collen. You may know him as the lead guitarist in Def Leppard, whose signature song "Pour Some Sugar on Me" is still as widely enjoyed as when it debuted in 1988. Maybe you've heard of him as the rock star who gave up alcohol and meat more than 25 years ago. Most likely you've seen him shirtless - in photos or in real life - flaunting his impeccably toned body to appreciative female fans. Actually A Great Audio Book!! 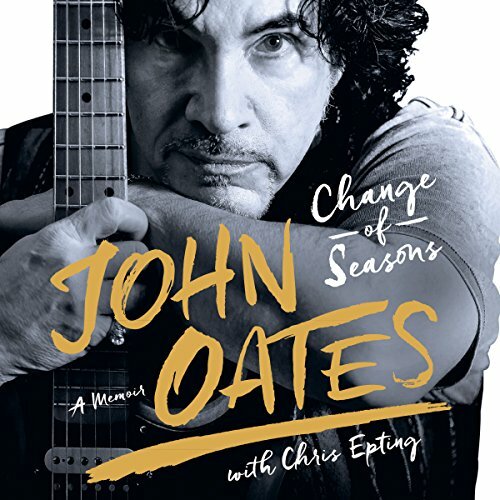 John Oates was born at the perfect time, paralleling the birth of rock 'n roll. Raised in a small Pennsylvania town, he was exposed to folk, blues, soul, and R&B. Meeting and teaming up with Daryl Hall in the late 1960s, they developed a style of music that was uniquely their own but never abandoned their roots.